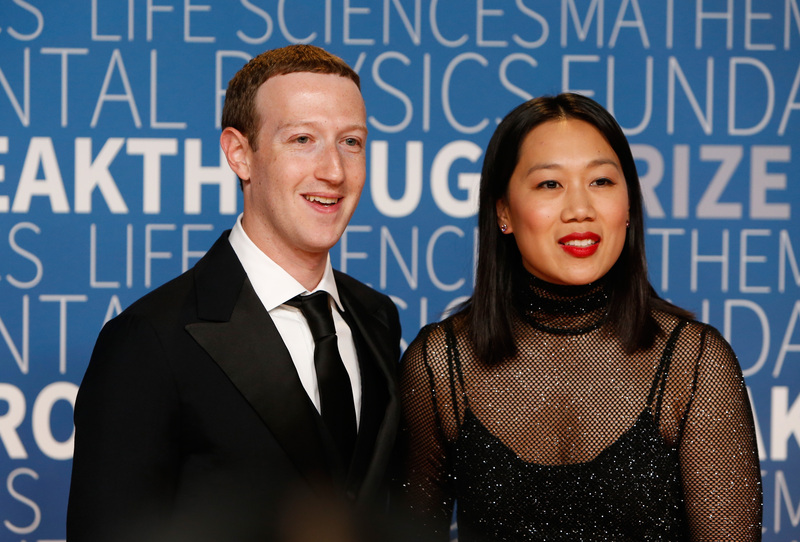 CEO Mark Zuckerberg announced a number of changes to the bonus structure on Tuesday, reports CNBC. These changes involve a shift from performance-based incentives to a program that rewards employees based on more abstract, socially-focused targets. Over the next six months, Facebook employees will be judged based on new standards, as the company moves “from a focus on growth, to a focus on change,” according to a Facebook spokeswoman ,who noted additional new criteria included in the new program, such as transparent communication and active support of businesses that depend on Facebook. In the past, Facebook employees earned traditional performance bonuses, based on factors such as driving use, engagement, and revenue, as well as increasing product quality, branding, and other revenue-oriented goals.